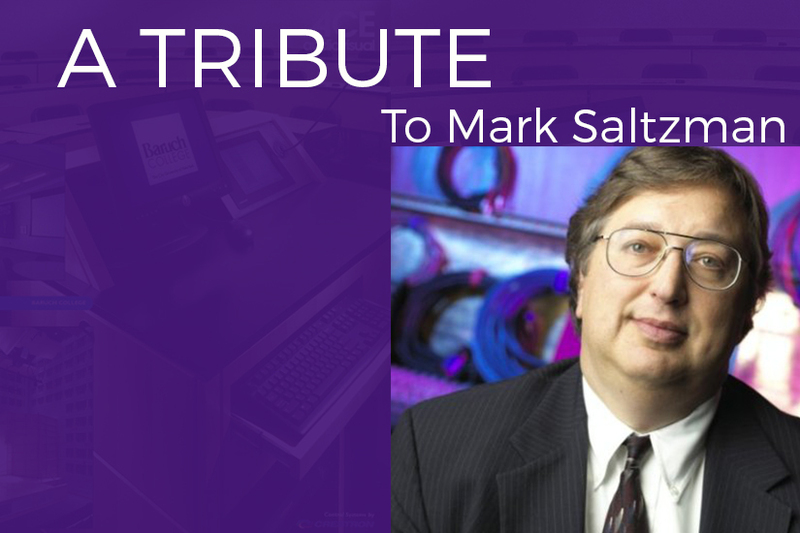 SM&W would like to express our condolences and offer tribute on the recent passing of Mark D Saltzman, CTS. 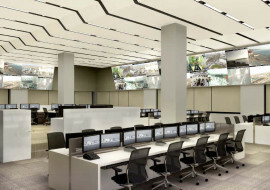 Mark was a highly skilled AV integrator, estimator & project manager who worked on many of the most recognized AV projects that SM&W designed. 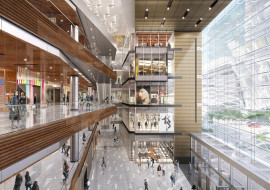 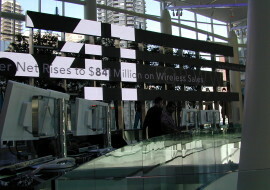 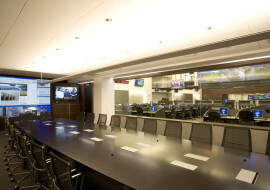 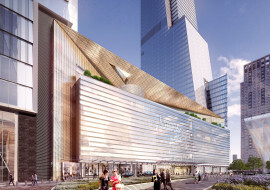 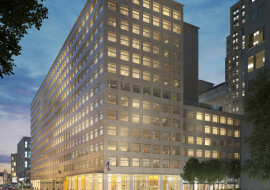 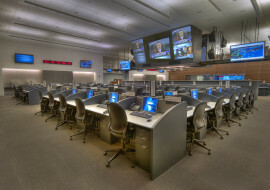 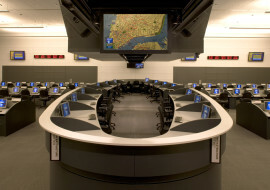 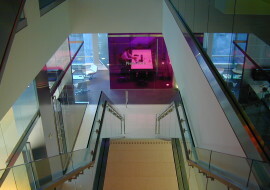 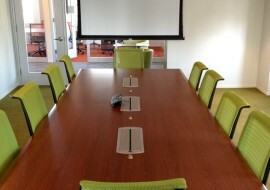 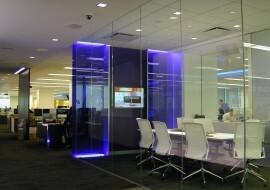 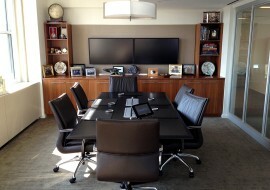 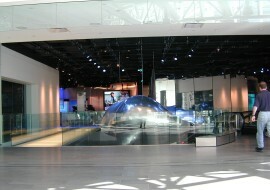 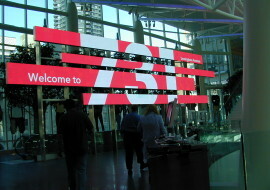 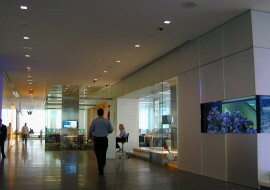 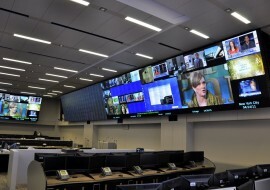 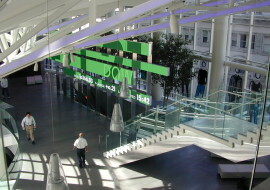 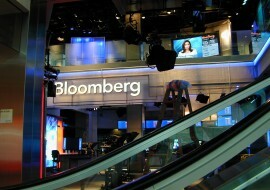 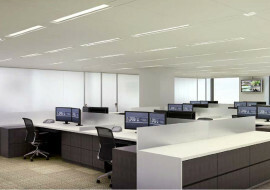 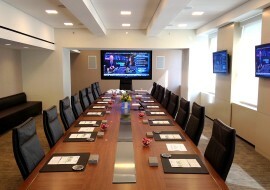 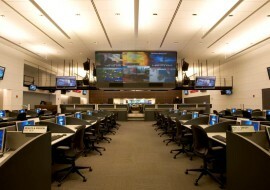 While a Vice President at Ace Audiovisual, Mark’s work included SM&W projects such as the CUNY Baruch Vertical Campus, the Award-Winning Merrill Lynch Executive Boardroom & Broker Training Facility, The NYULMC Skirball Center for Molecular Biology, The Merrill Lynch Technology Center and the Chase Plaza NYC Headquarters & Auditorium. 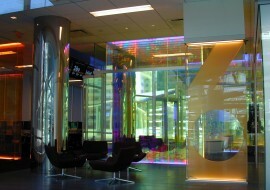 Mark was a friend and true team collaborator with SM&W on significant projects with great outcomes. 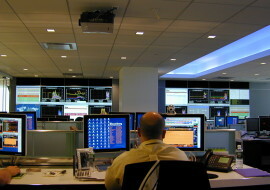 He mentored many. 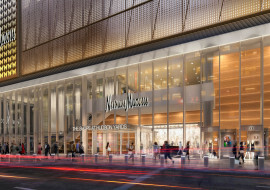 Known affectionately as “Saltz” or “The Saltzinator” he was never more proud that when his daughter Rebecca “Becca” joined SM&W’s NYC marketing group in 2006. 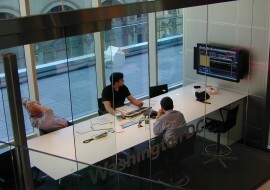 Mark will be missed by his friends, family and many in an industry that valued working with him and always enjoyed his sweet and personable nature.